However, despite this popularity, glass floor panels are still very misunderstood. Some people remain wary about their safety and there is a lot of confusion regarding their construction and uses. 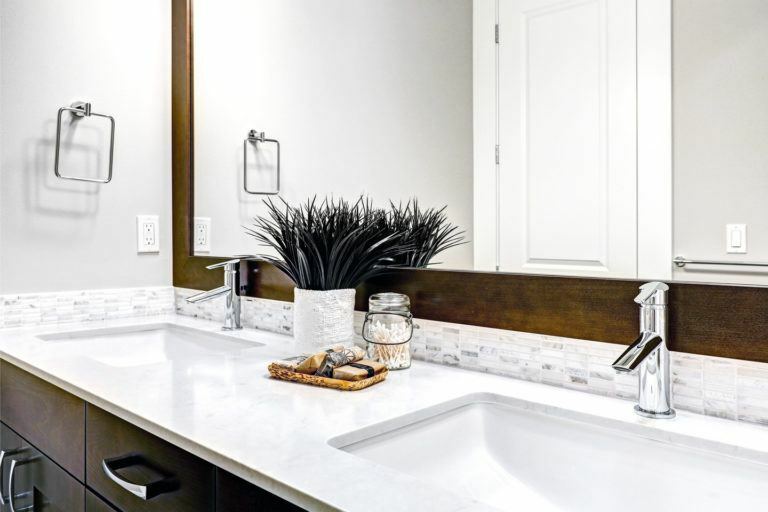 Here we take a look at some of the most frequently asked questions about walk on glass – dispelling the mystery and clearing up some of the confusion about this contemporary feature. 1. Is it safe to walk on a glass floor? Quite simply, yes. Glass floor panels are perfectly safe to walk on. In fact, they are designed to be just as safe and secure as a concrete walkway or pavement. 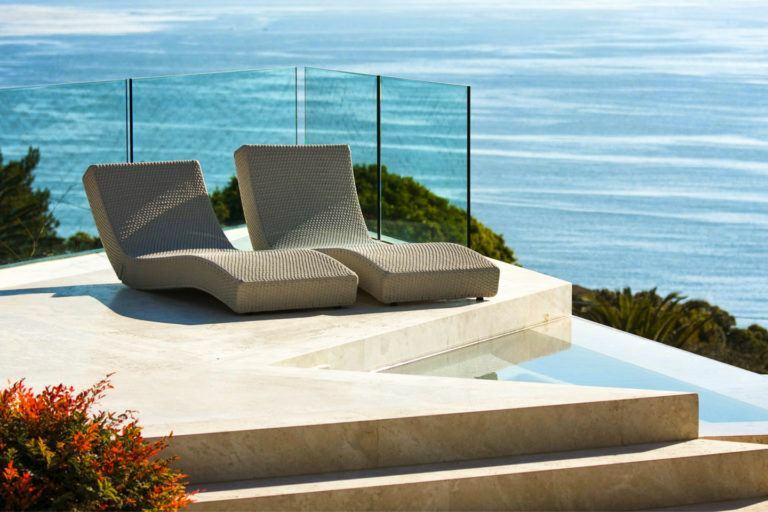 Each panel is typically constructed from three layers of 30mm toughened laminated glass and, as these layers are bonded together in a particular way, they create a barrier that is incredibility difficult to penetrate or smash. Even if extreme pressures are applied and one layer breaks, the glass floor panel will still keep its form. Some people also worry about the slipperiness of walk on glass flooring. It has a smooth surface and, therefore, it does have the potential to be slippery. However, the chances of actually falling are minimal and many glass floor panels are finished with an anti-slip grit pattern. 2. Where can walk on glass be used? Walk on glass panels can be used both internally and externally in a range of domestic and commercial settings. 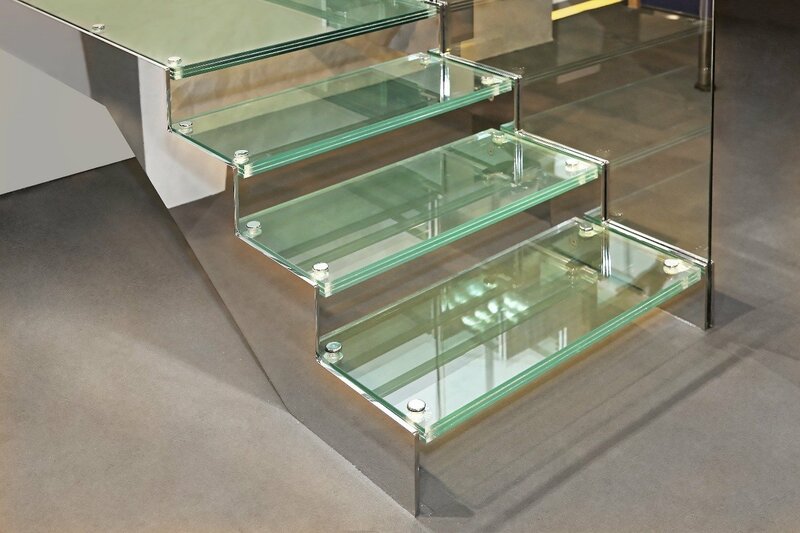 Whether you’d like to maximise the light in your home with a glass stair tread or create a striking feature floor in your bar or restaurant, glass floor panels are a fantastic option. Just be sure to bear privacy in mind and try to avoid installing glass panels above busy public areas. 3. Are glass floor panels durable? 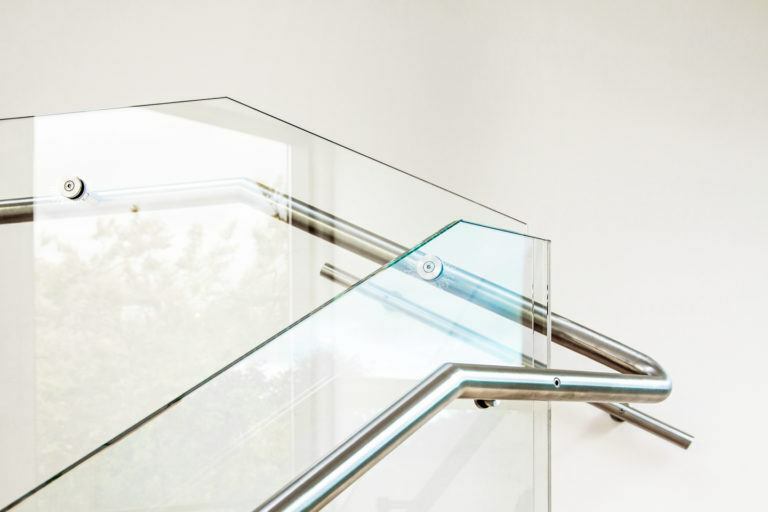 The lifespan of a glass floor will depend on several factors, including the quality of its construction, the level of footfall it experiences and its maintenance. However, generally speaking, glass is a robust and hard-wearing material, and walk on panels have the potential for last for many years. Here at Express Glass Warehouse (EGW), our walk on glass flooring is designed to be as durable and reliable as possible. It may get the odd scratch or scuff over time, but it is incredibly easy to keep clean and it will maintain its high-quality finish for a significant length of time. 4. What types of walk on glass panels are available? 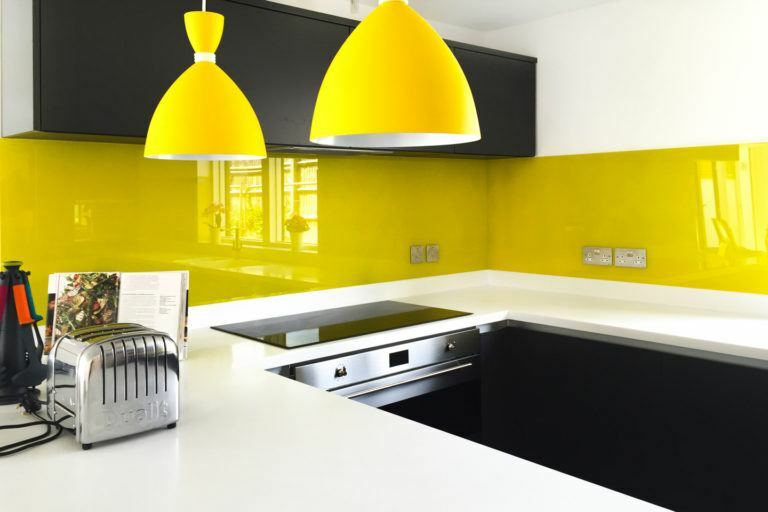 Glass panels come in a variety of different shapes, sizes and colours. Whatever your personal sense of style or design preferences, we guarantee, there will be a type of walk on glass to suit you. 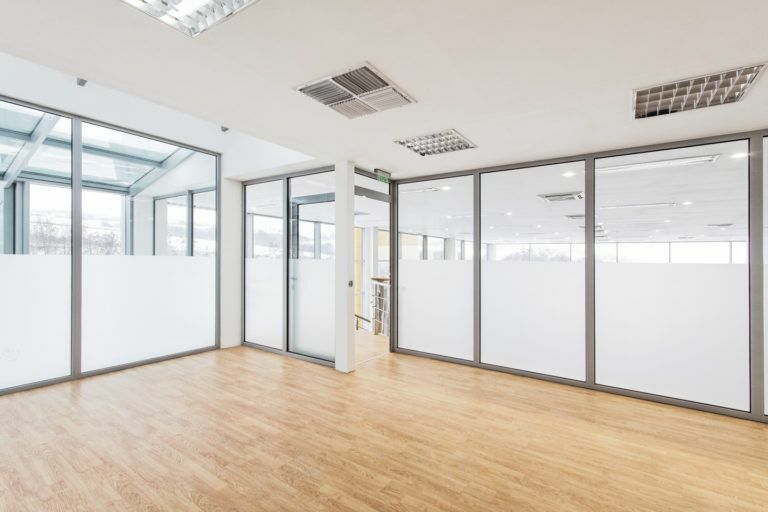 For example, here at EGW, our walk on glass panels can be made from clear, grey-tinted or bronze-tinted toughened glass and they are currently available in a rectangular, circular and pentagon shape. They are often made bespoke to order, with cut-outs for sockets and hinges, notes, holes, and radius corners and one of our experts will contact you to discuss your exact requirements. 5. How much does glass flooring cost? The exact cost of glass floor panels is dependent upon their size and finish; the bigger the panels and the more extras that you require, the greater the cost will be. 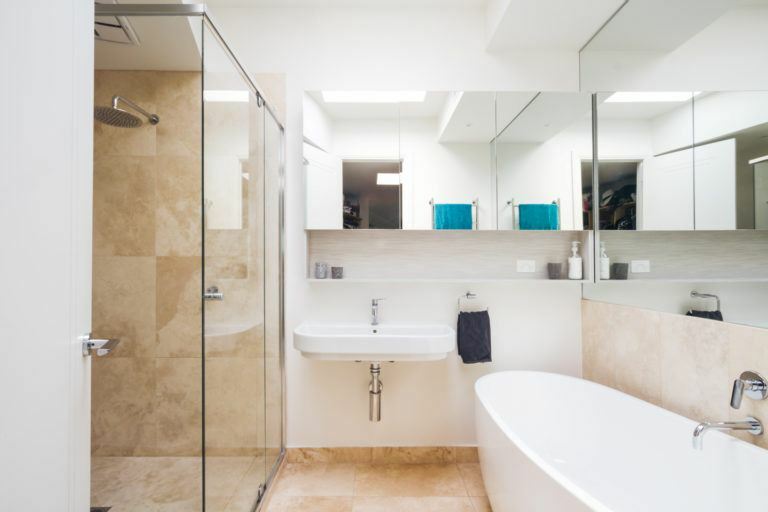 However, it’s important to bear in mind, they are usually a lot cheaper than people expect and – here at EGW – we strive to provide all of our clients with the highest quality walk on glass flooring at a very reasonable price. If you would like to find out more about glass floor panels, please feel free to get in touch with our experts. They demonstrate a wealth of experience in this area and will happily answer your questions and advise on the best walk on glass panels for you.